Having the power to make someone believe something that you want them to believe, especially when that thing is not true, cannot be considered a small one. This is not a feat that can be achieved by just about anyone, although most can learn it and adapt it to suit their own needs. When it comes to learning how to play the rummy card game, this ability to plant thoughts in your opponent’s mind is a great advantage that cannot be overstated. Not many people know that it is not only poker but also card games like rummy that can be referred to as a ‘bluffmaster card game’. If you want to pick up this meticulous science of approach when playing a bluffmaster card game, then a couple rounds of online free rummy should give you a great start. Some free games of rummy will teach you the know-how behind bluffing, after which you should be able to turn around any game, even those in which you are dealt not-so-favourable cards. 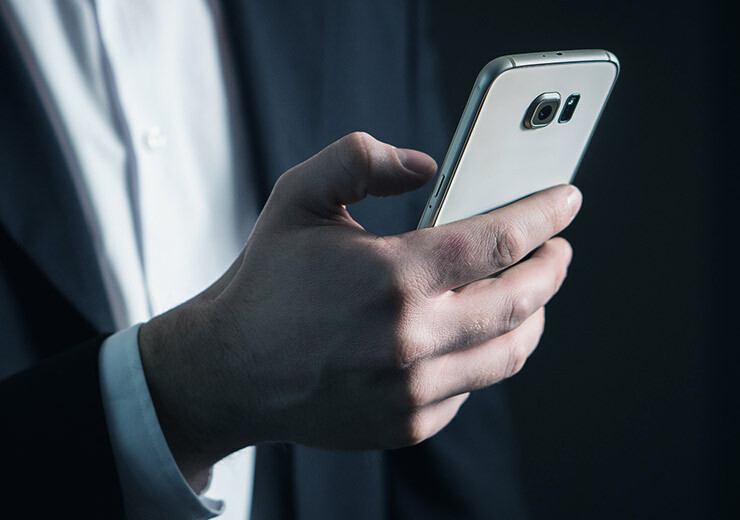 Playing a card game like rummy with the mindset of a bluffmaster card game can turn into your biggest asset, so read on and take notes. Moving from playing averagely to playing your best rummy game is in the way you think of the game and the thought behind every move, making it a bluffmaster card game. 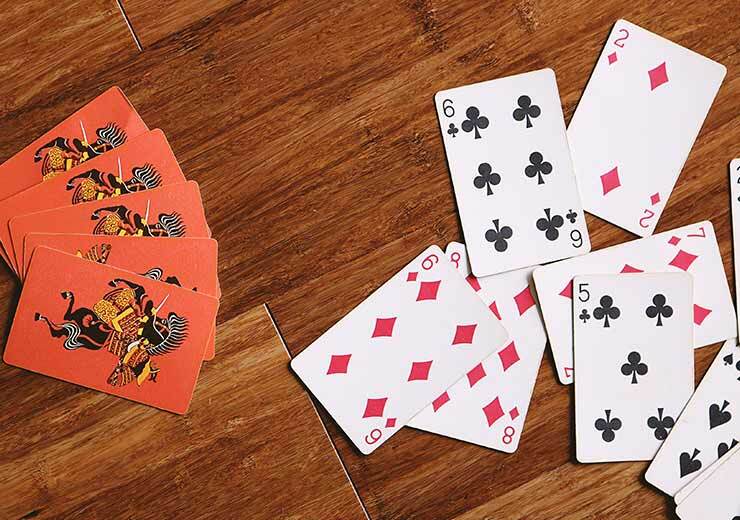 Here are those well-guarded secrets about how to transform good old rummy into a bluffmaster’s card game. In online rummy, if you can practice how to study the discard section, you will have a very distinct advantage. 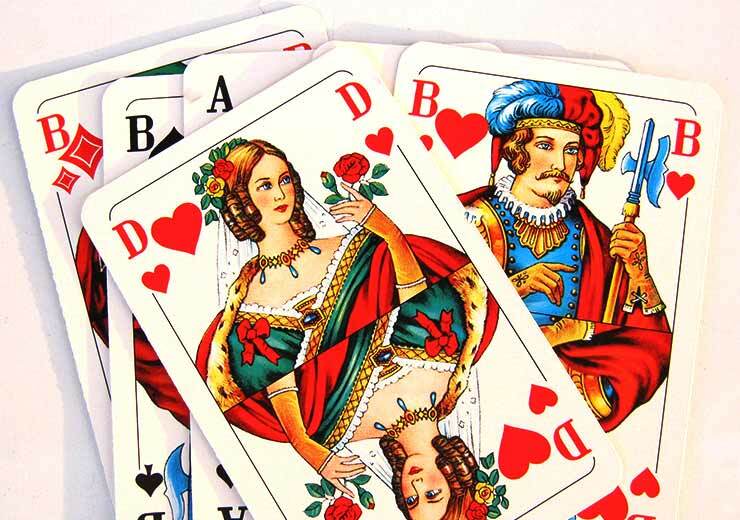 A pro rummy player can tell which sets and sequences you are trying to build simply by the cards that you discard. So, while you are bluffing, you have to remember that your opponent too could be playing the bluffmaster card game. This means you should use the discard section in such a way as to prevent your opponent from completing their melds. This could give you the time you need to turn the game around to favour you. The bluffmaster card game depends a lot on who is playing and your decisions should be taken accordingly. There are two types of players in this regard; they are referred to as tight players and loose players. Tight rummy players are those who will drop the game if they don’t have a good hand, whether in the beginning or in the middle of the game. In such a situation, you can bluff easily by picking four or five cards from the open deck and fool them into believing that you will declare the game. Seeing this, your opponent is likely to drop the game. On the other hand, in the case of loose rummy players, they will play every hand dealt to them. So your strategy of bluffing should consequently change. Bluffing such players can be tricky and you have to get creative, so it will take some time to perfect this ability. There is a lot behind how cards are discarded in a bluffmaster card game. Every rummy player should keep an eye on the discard pile. But having said that, you too have to be aware of the cards you discard because you are giving away a lot of information when you do it. As a bluffmaster, you can take advantage of this by getting rid of lower value cards. Usually, it is higher value cards that are discarded by players at the earliest possible opportunity. 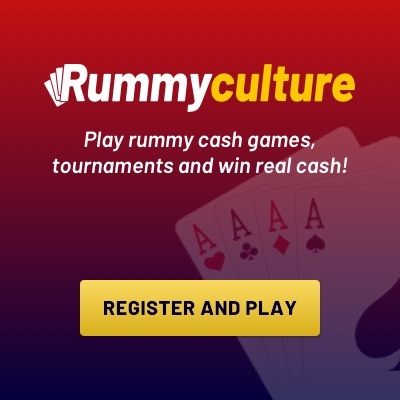 We welcome you to join RummyCulture to learn, play and practise the rummy with our huge network of players. There are great bonuses to be availed, thrilling tournaments to be participated in and real money to be won on a daily basis. 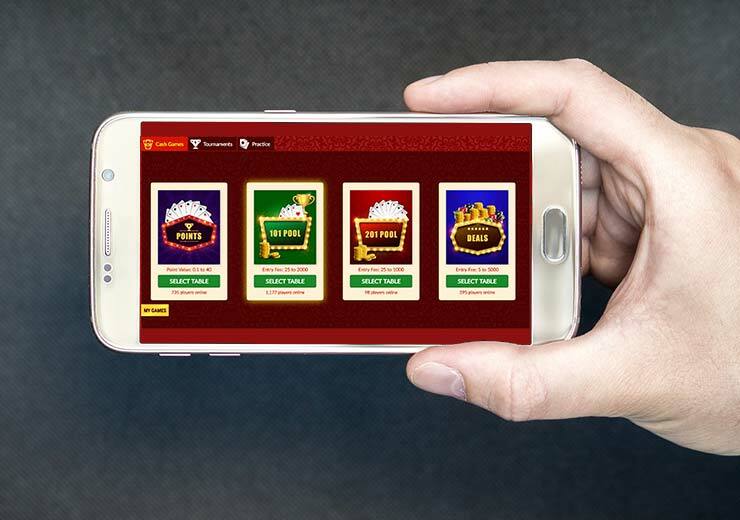 Get the rummy game download link on your device to start playing immediately!